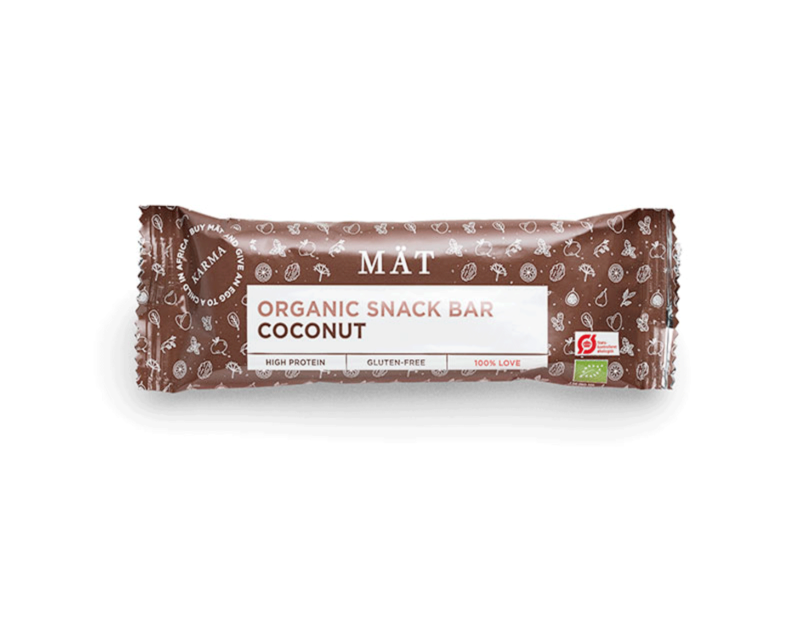 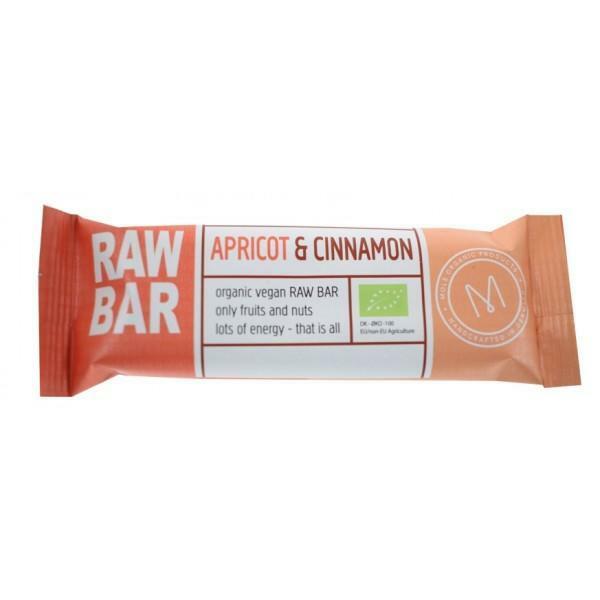 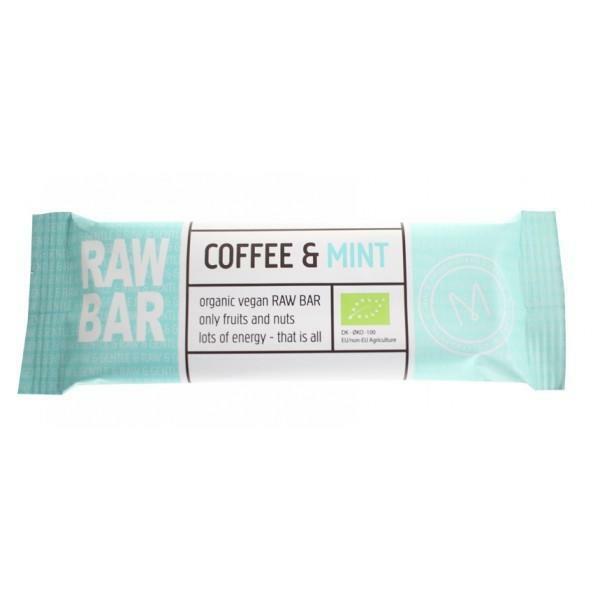 A sweet and tasty bar with a round and complete flavour of coconut – a must have for all you coconut fans! 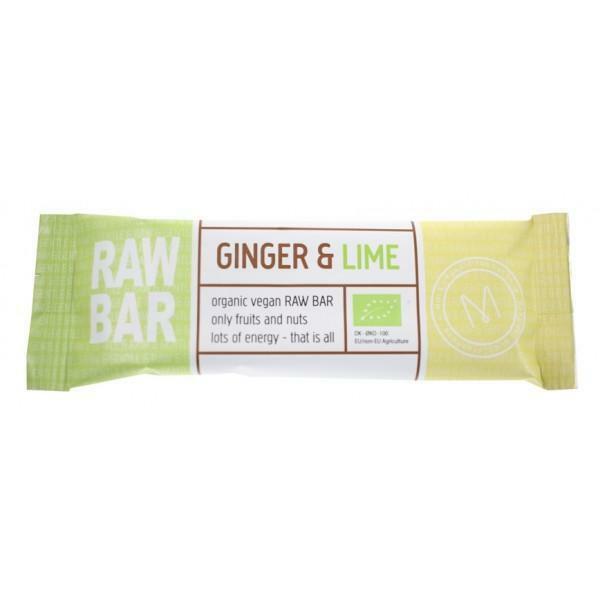 The bar has a pleasant texture with a bit of crunch from the delicious roasted buck wheats and linseeds. 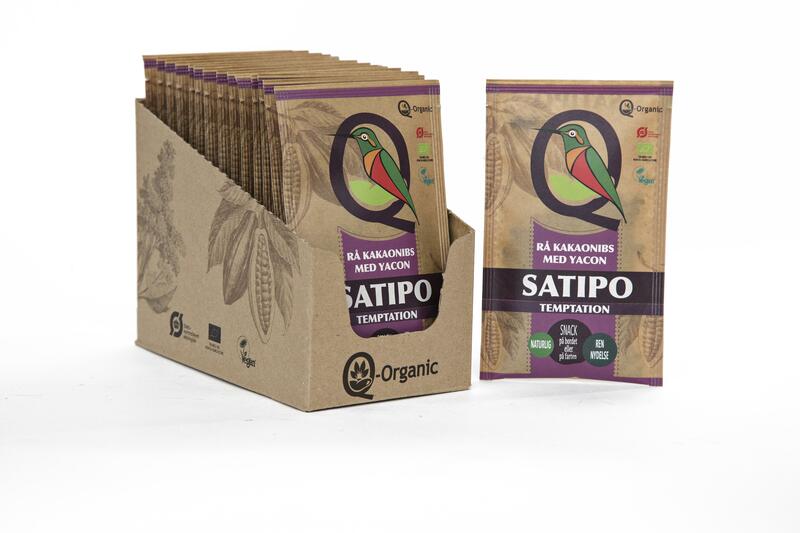 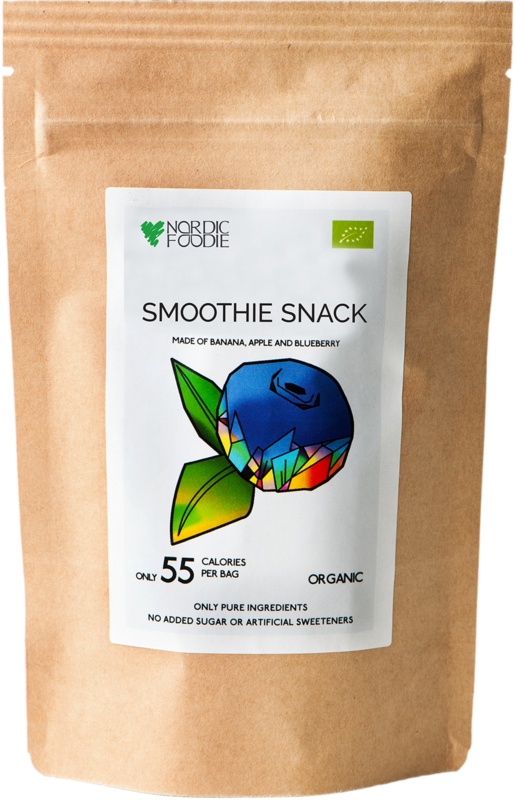 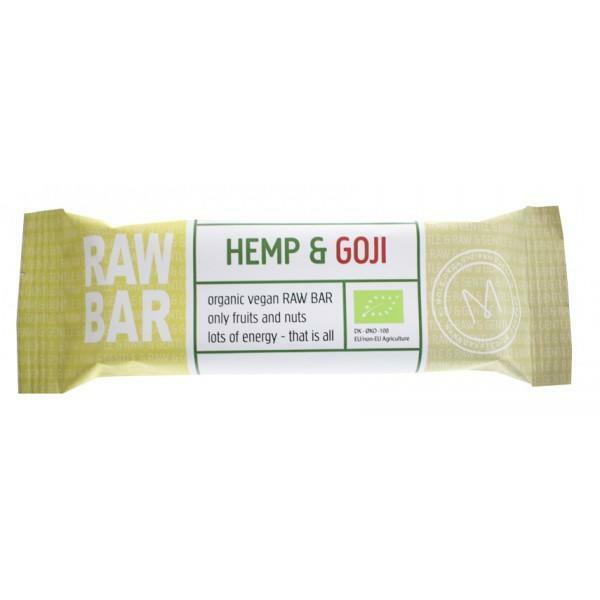 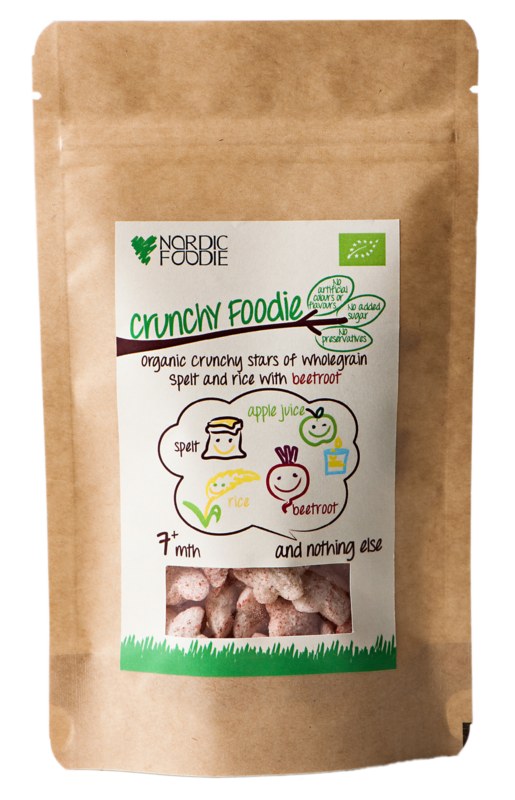 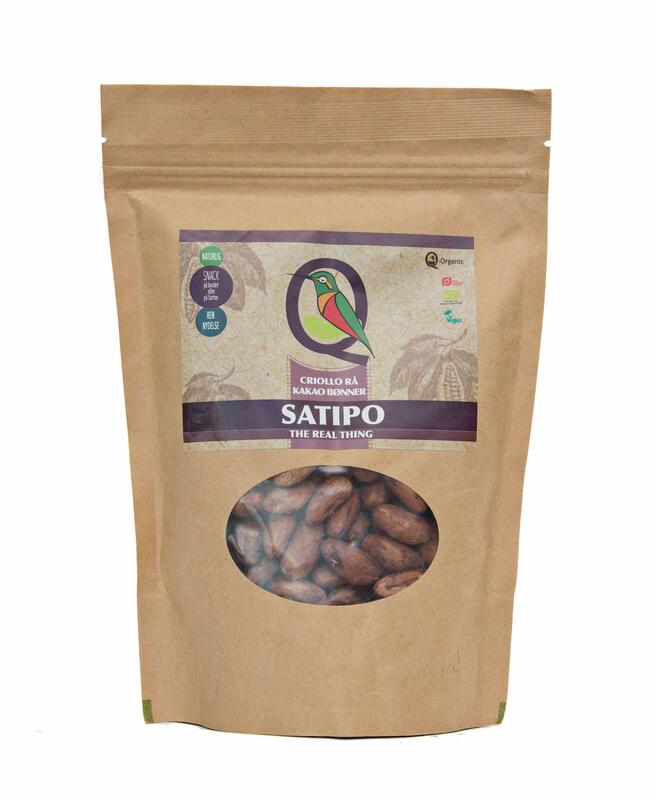 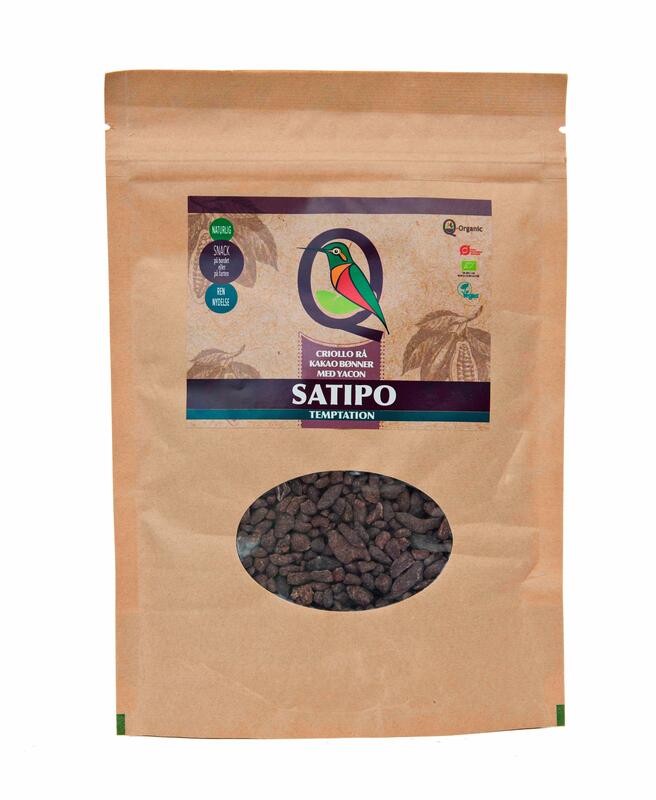 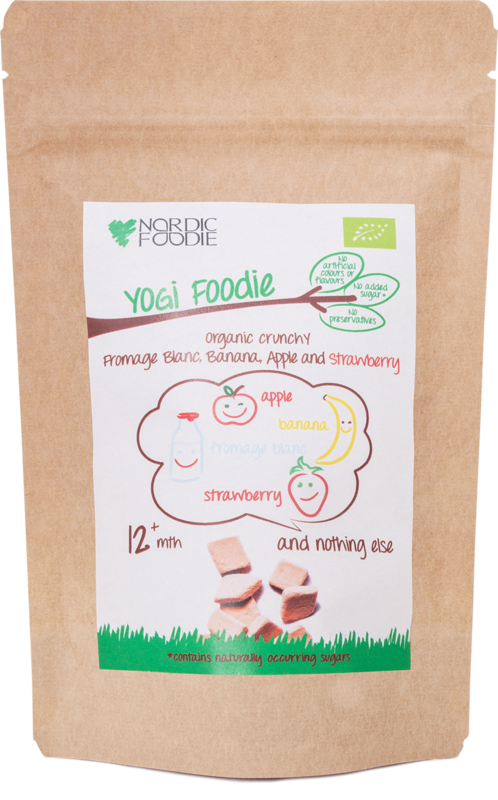 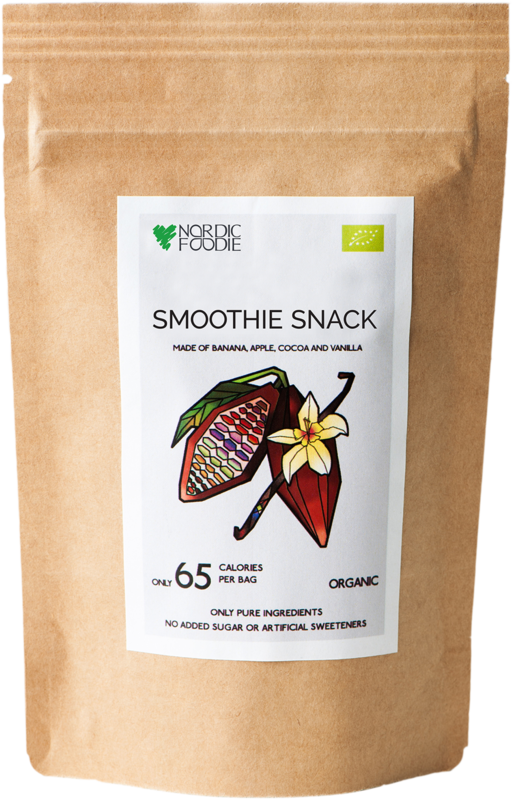 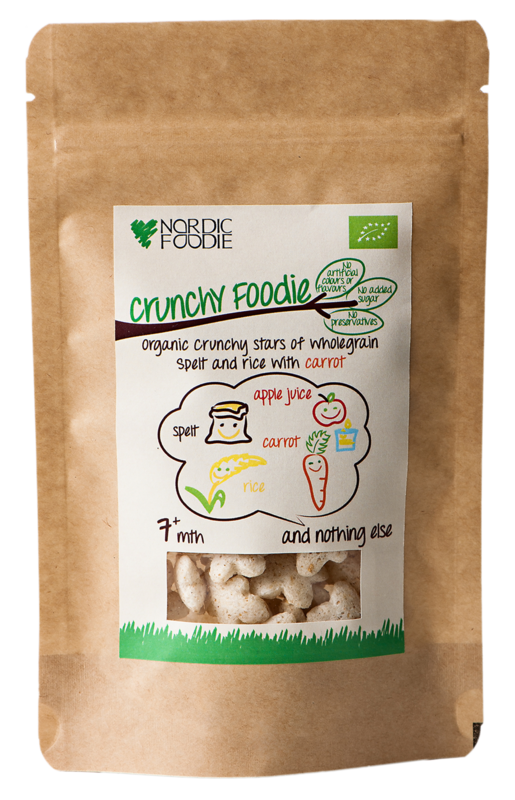 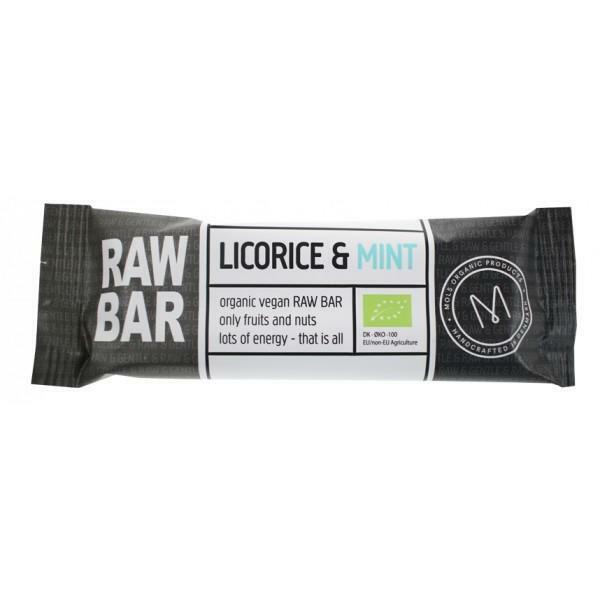 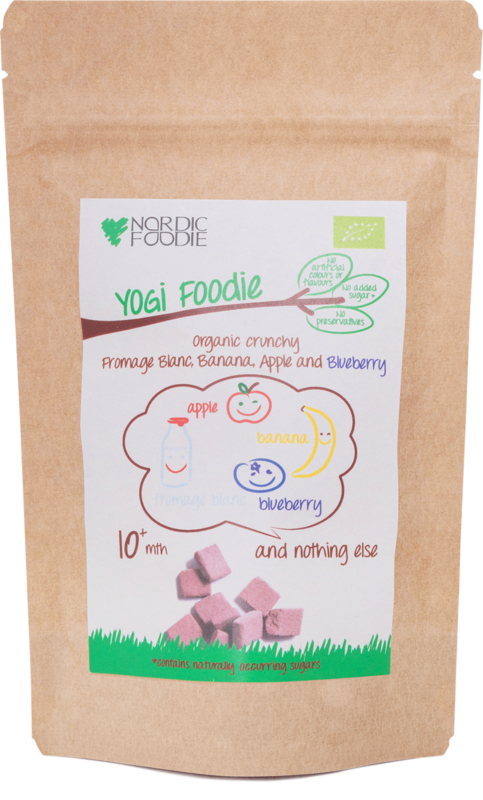 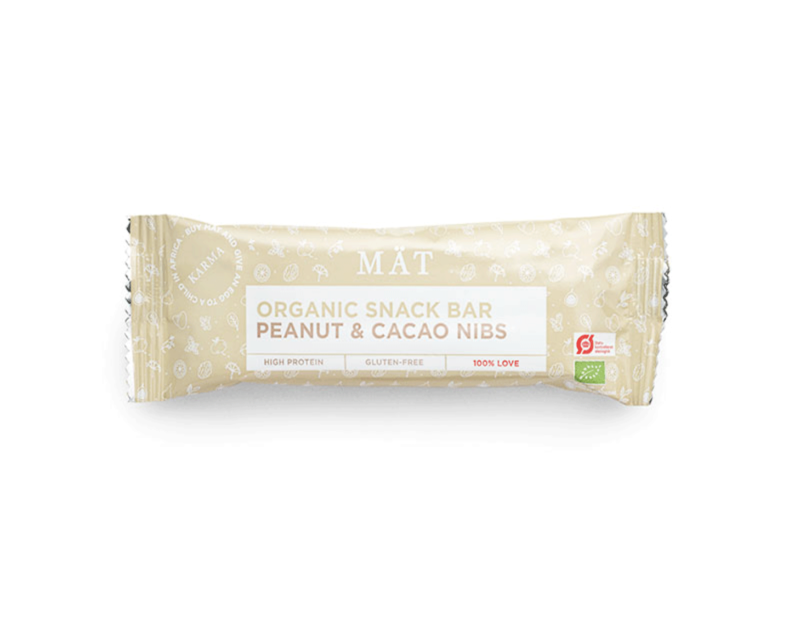 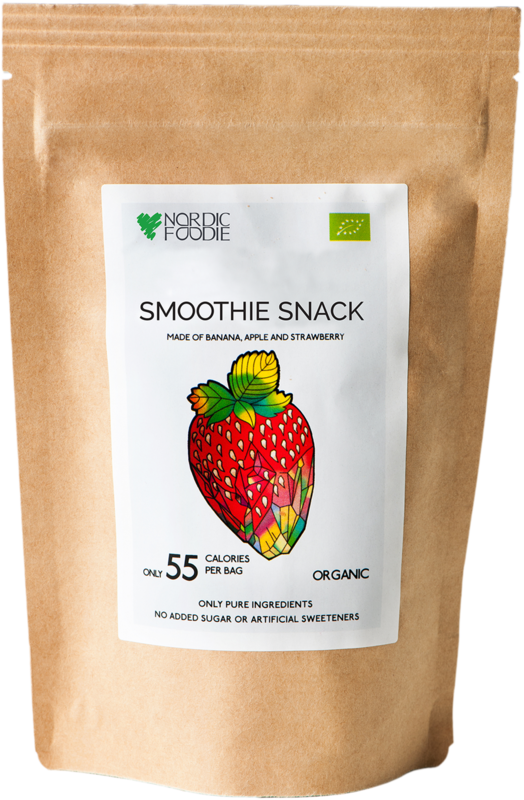 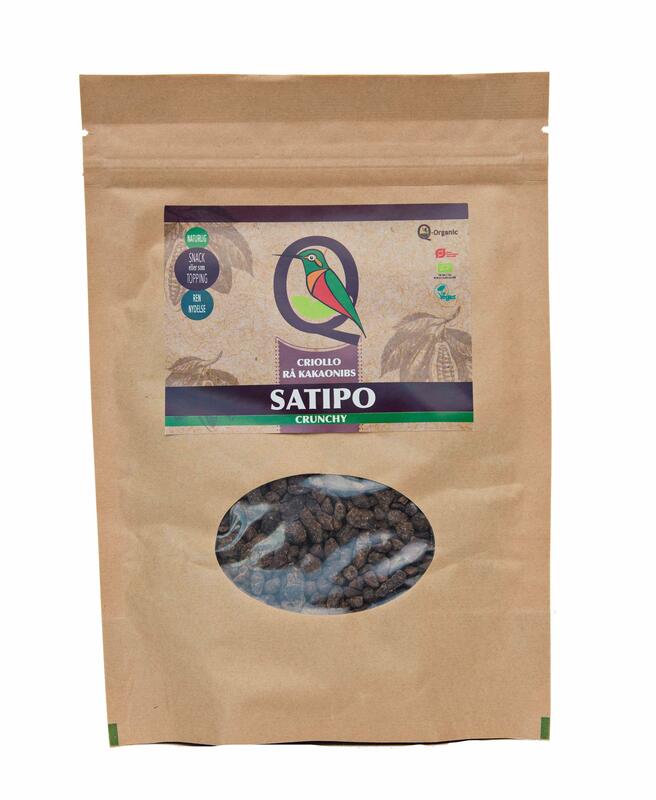 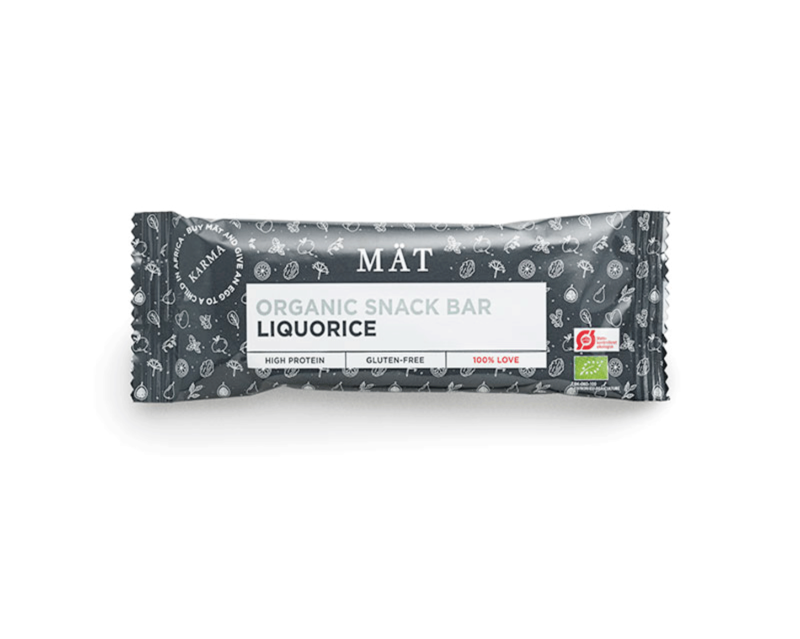 It’s certified organic, gluten-free and contains 20% easily digested protein and 153 Kcal. 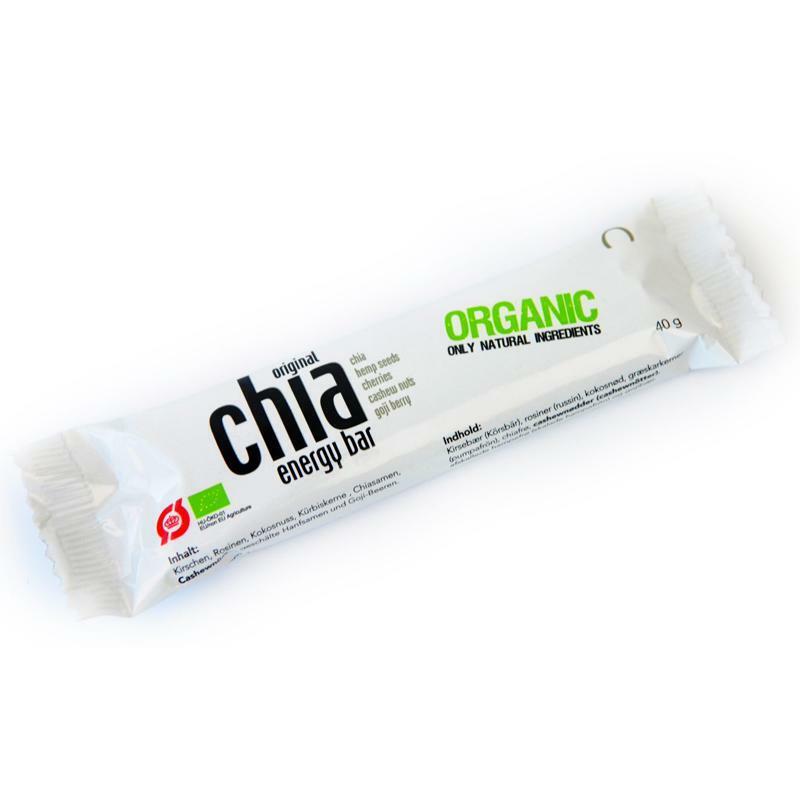 Per bar.